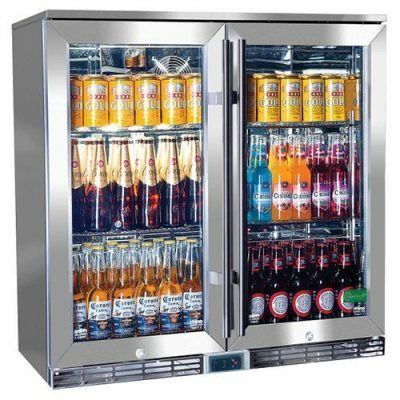 At 575mm deep you fit an extra row of drinks than all other alfresco units on market, the shelving height adjustments are small making any size bottle easy to fit without losing valuable froffy space. 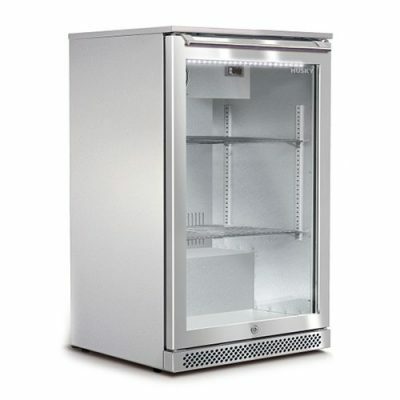 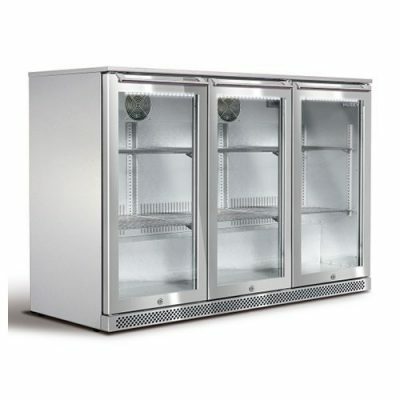 Blue/White switchable LED is a great feature and the strong locks with special tight spaced ‘no topple’ shelves help to finish off the perfect alfresco fridge. 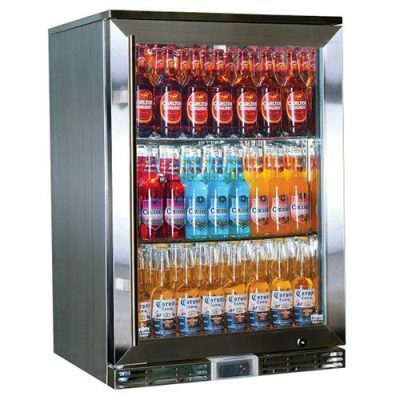 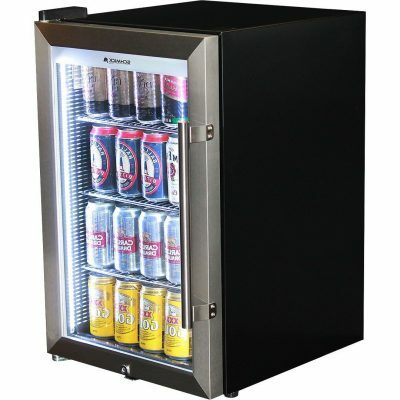 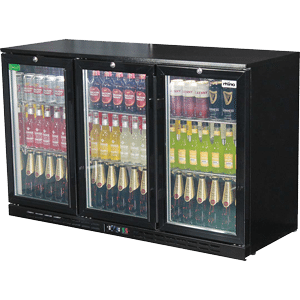 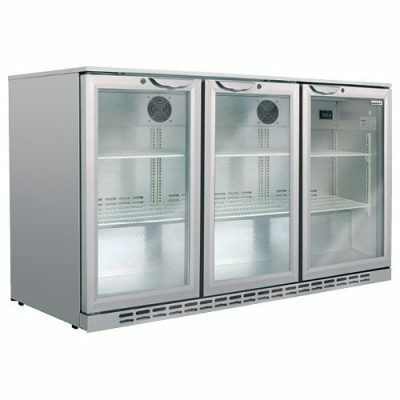 Rhino has long been a world leader in commercial refrigeration and are now number 1 in energy efficiency technologies, it’s why they are the preferred supplier to large corporate groups like Heineken and Fosters Group.